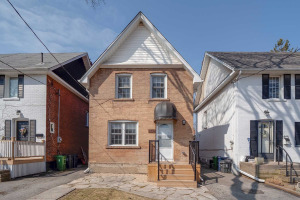 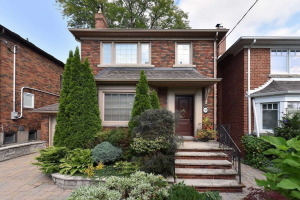 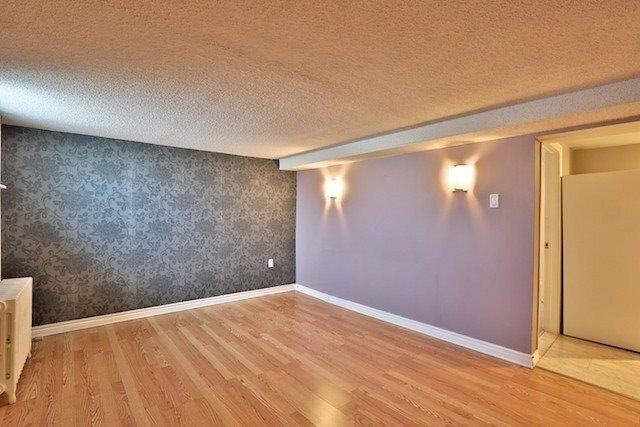 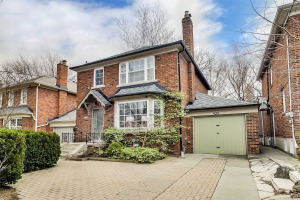 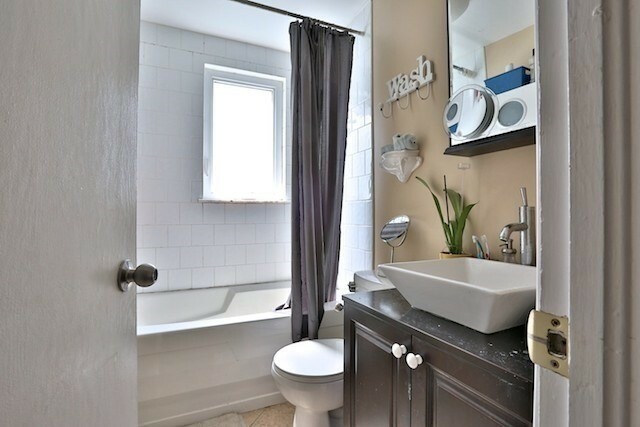 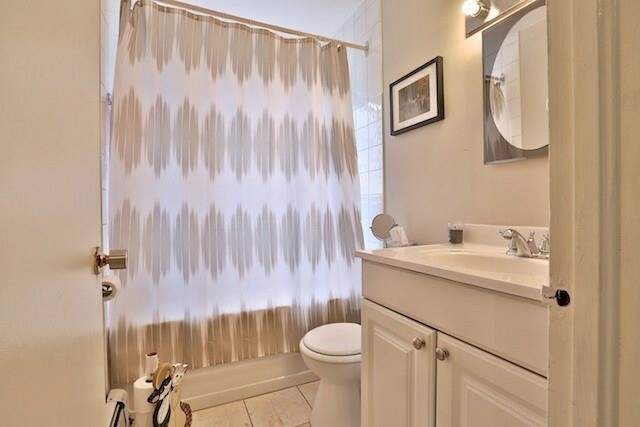 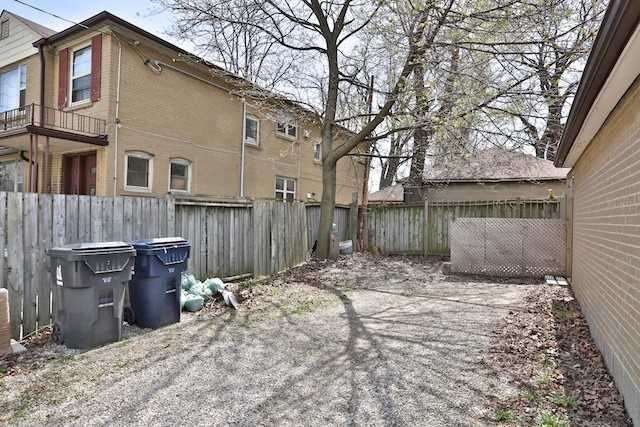 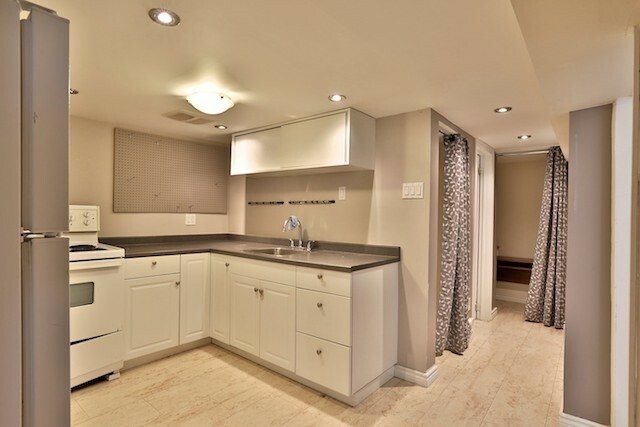 Charming Duplex Located In Leaside Among Multi Million Dollar Homes. 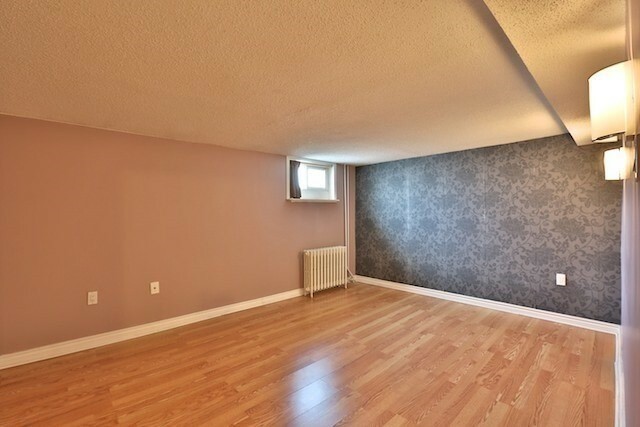 Hardwood Floors, Large Windows And Spacious Units. 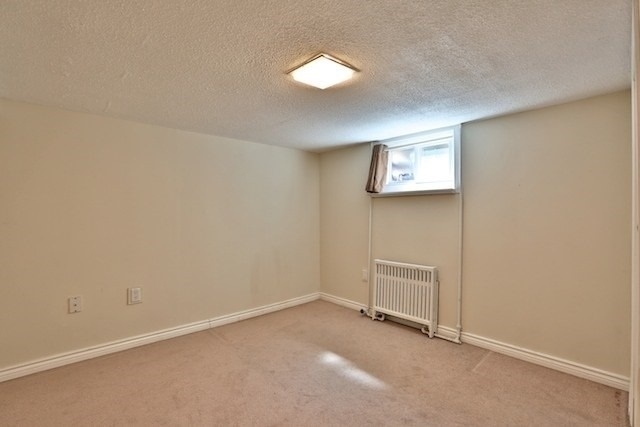 Current Lease Month To Month ; Annual Income Of $50,400. 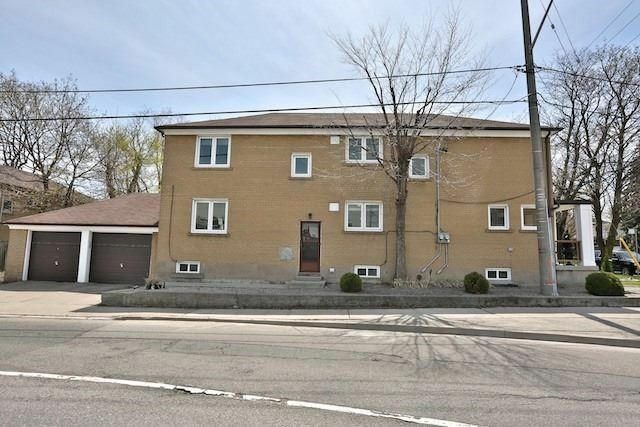 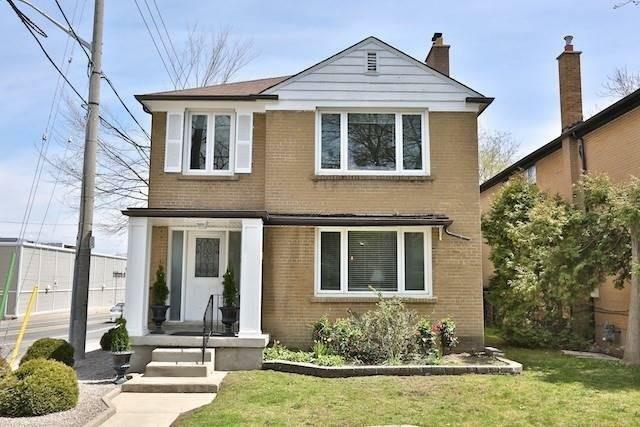 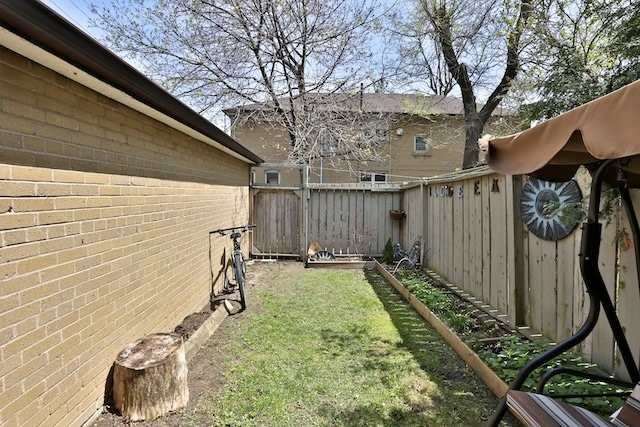 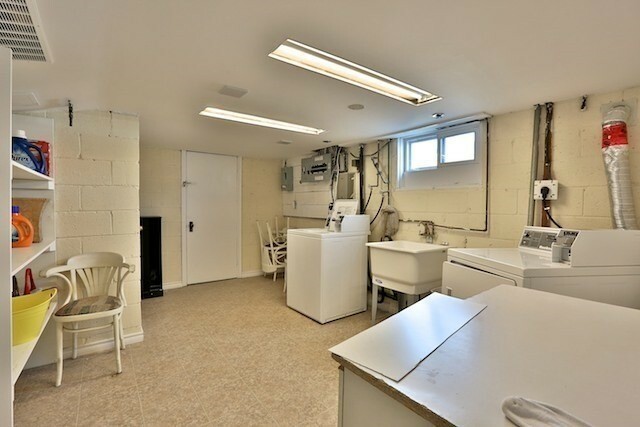 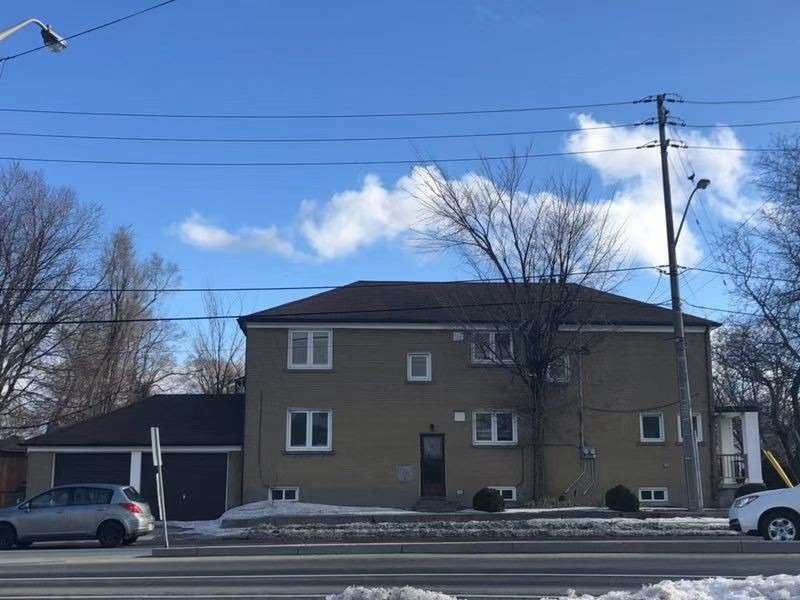 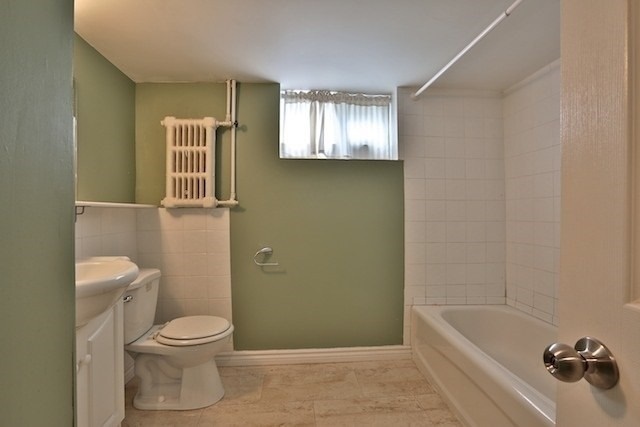 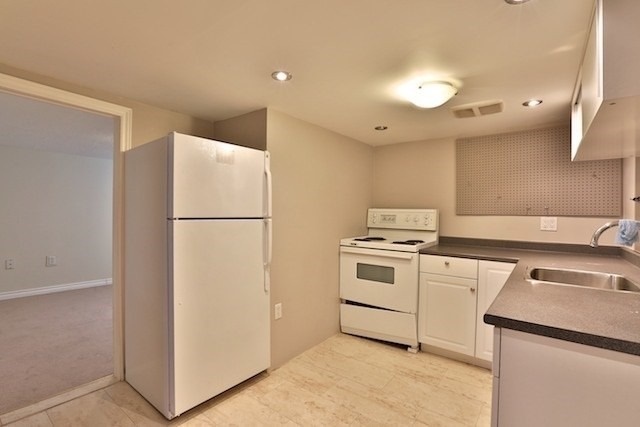 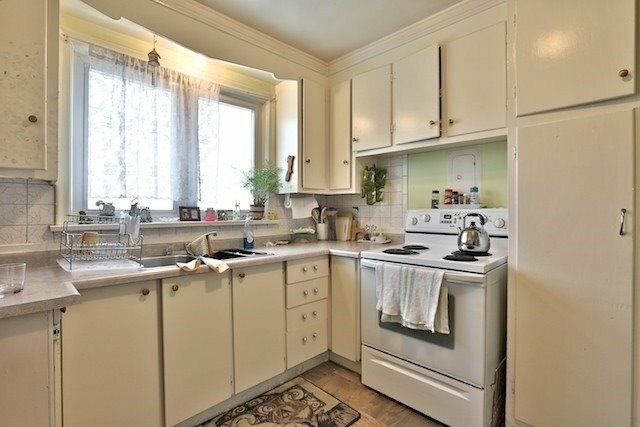 Easy To Rent; Steps To Loblaws, Td Bank And Pharmacy. 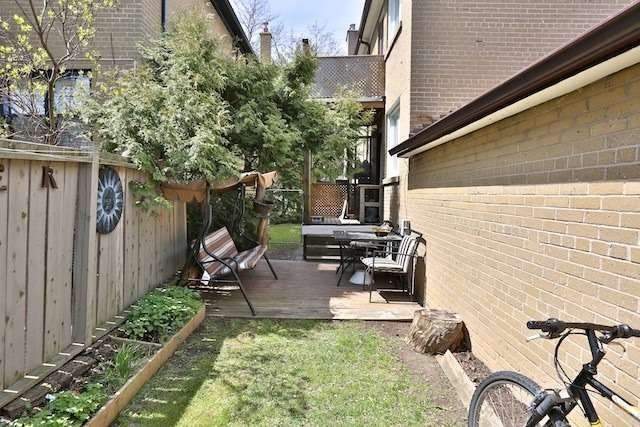 Great School District As Well With Parks Throughout The Neighbourhood. 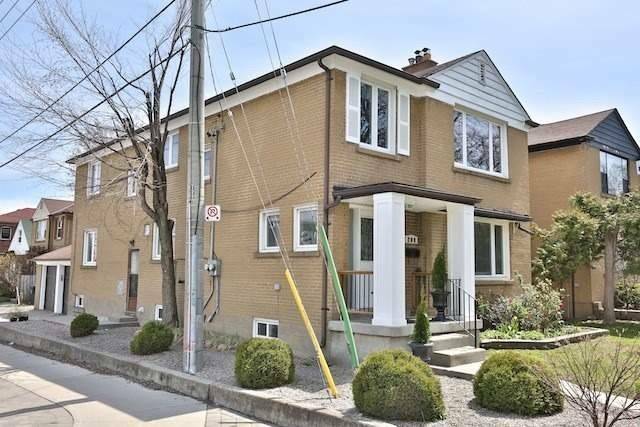 Quick Walk Up The Street To The Bustling Shops And Restaurants On Bayview Avenue.